December 7th in Wordpress Plugins by Wordpress Jedi . Clef: adds password-free login to WordPress. It uses encrypted, multi-factor authentication to let you log in. All you have to do is scan the Clef Wave with your Clef app, and you are in. LaunchKey: an awesome plugin that allows you to log in with only the swipe of your finger. It is an anonymous multi-factor user authentication system without passwords. 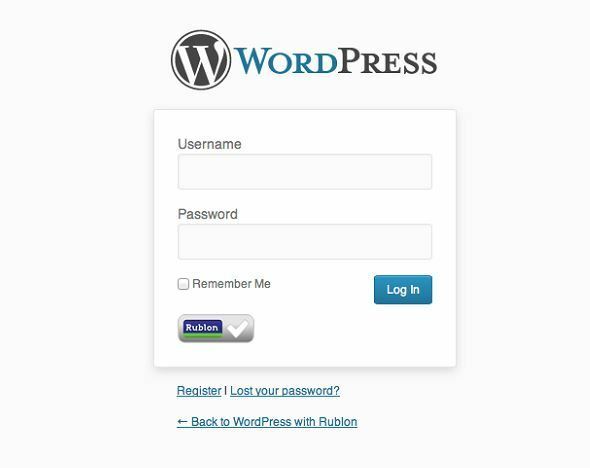 Scan-to-Login: lets you log into WordPress by scanning a QR code with your mobile device. No more passwords to deal with. 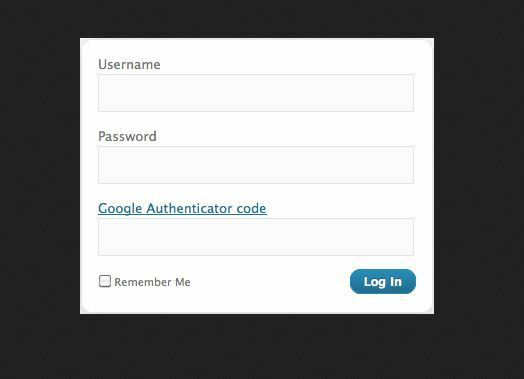 Google Authenticator: brings two-factor authentication to your website. This adds another layer of security to your website. You can enable it on a per user basis. Rublon: Rublon protects your accounts from sign-ins from unknown devices, even if your passwords are stolen. You will need to download the Rublon app to define your trusted devices. Access can be revoked at any time. Have you tried any of these mobile login plugins? Which one do you like the most?